I'm Elizabeth. I started sewing at the age of five, learning various forms of creative stitching throughout the years. I retired from corporate America with a desire to share my love of wool applique with the local quilting community here in Savoy, Texas. In 2013, I opened Savvy Quilters to promote the art of quilting and other fabric hand crafts by providing customers with a unique variety of premium quality pre-cuts, wool fabrics, quilt kits, patterns, and embroidery supplies. 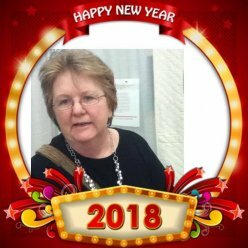 At the end of December 2017, I closed my Brick & Mortar Shop to focus on Quilt Shows and On-Line Sales & Activities. Look for me at your local quilt show and learn the beginning of wool applique or find new & unique Kits, Wool & Notions for Wool Applique. Please drop by our Booth and experience genuine small town hospitality. 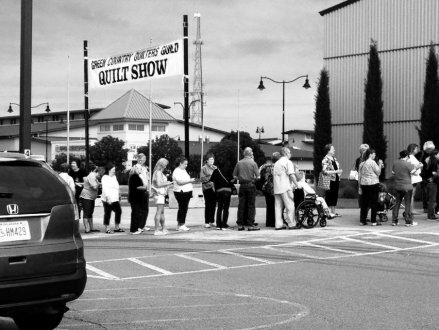 We're known for our attentive, friendly service, as well as our desire to help quilters succeed!